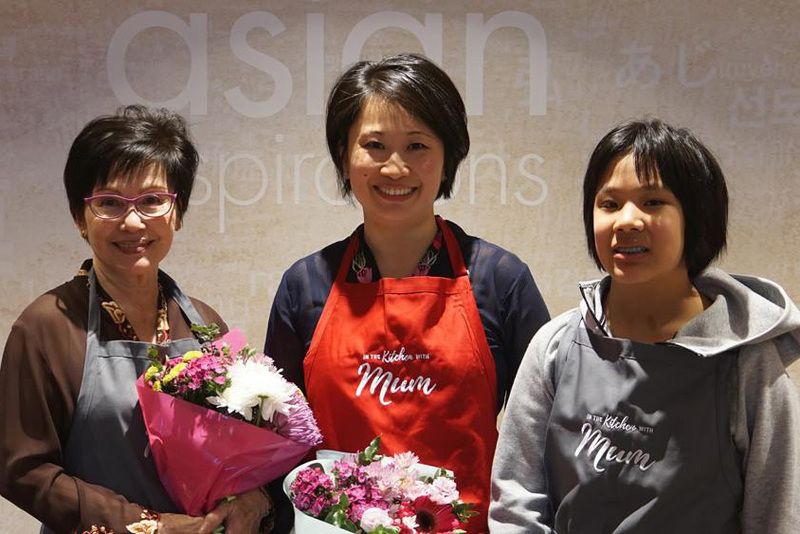 Mother’s Day is all about celebrating the special women in your family! 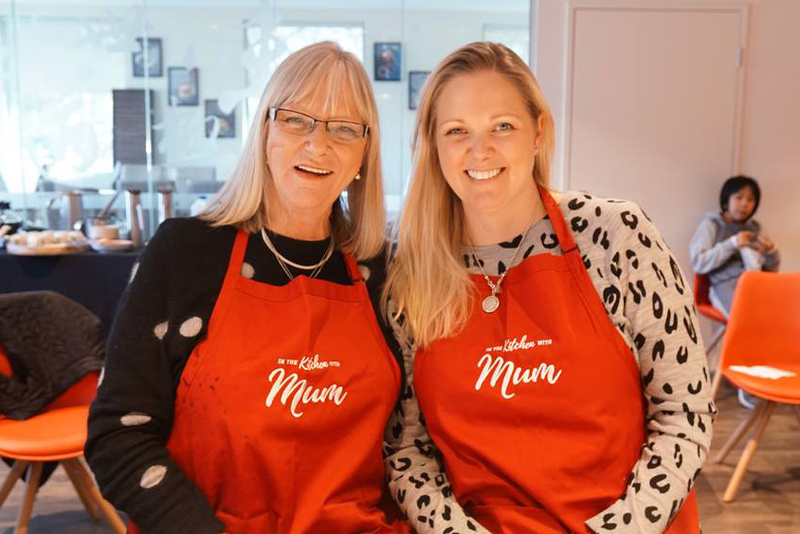 In 250-characters or less, tell us about why cooking with your mum is special to you. Share a cute photo of you both together. 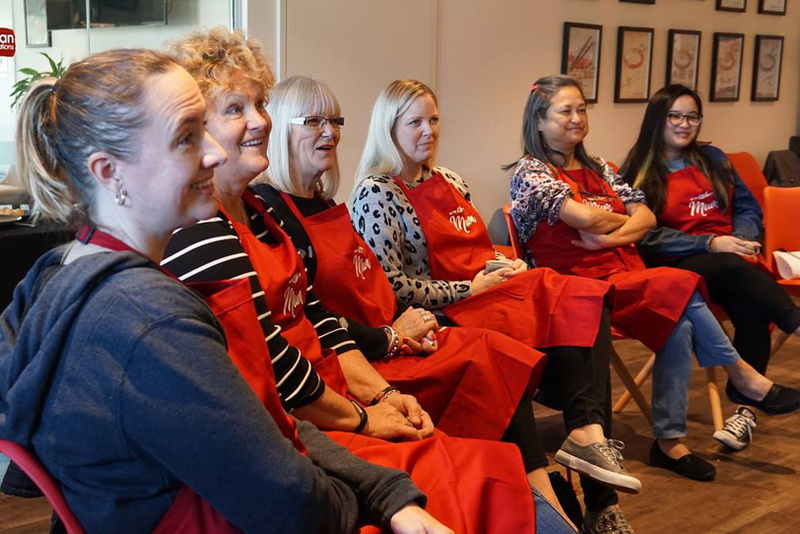 Our 5 favourite responses will win the opportunity to attend a cooking class with your mum. The Competition Period is from 09:00am AEST on Monday the 23rd of April 2018, until 11:59pm AEST on Sunday the 29th April 2018. 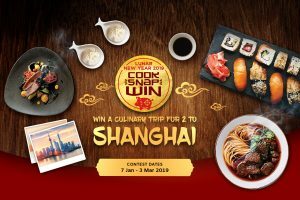 Winners will be chosen from the five most creative answers to complete the prompt “Cooking with my mum is special to me, because…”. An ‘answer’ is an entry posted on the Mother’s Day Competition page during the Competition Period that is within the 250-character limit, in addition to a photo of you and mum submitted alongside the written response. On the 1st of May 2018 (after the Competition Period has concluded), winners will be notified by email and/or Facebook (privately) immediately if they have been successful. 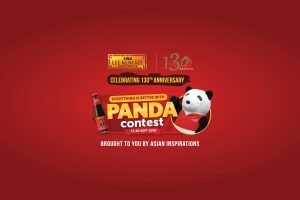 Winners will be announced on Asian Inspirations’ Facebook page at approximately 12:00pm on Thursday the 3rd of May 2018. 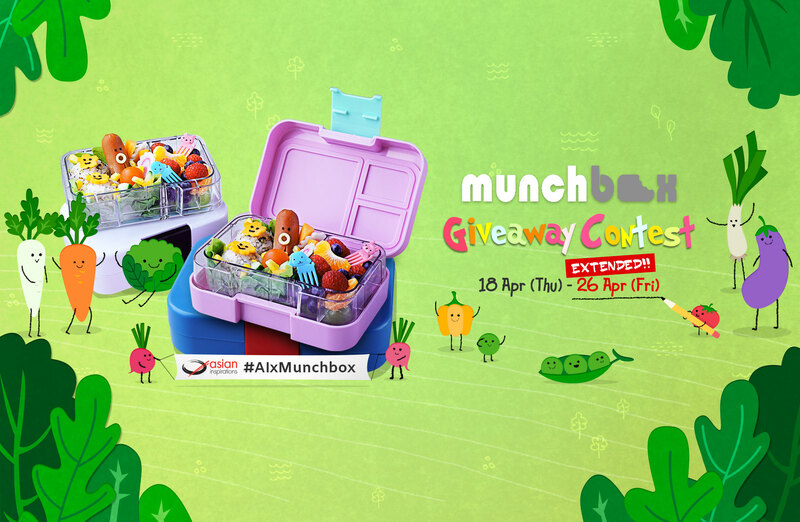 Each winner is invited to bring their mother/one guest to the winners’ event. 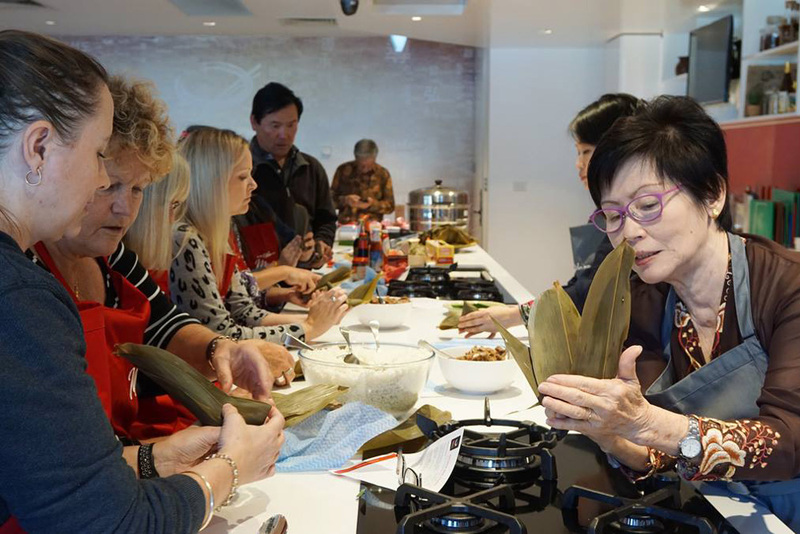 The winners’ event (Authentic Asian Cooking Experience) will be held in the Asian Inspirations Culinary Hub located at 22-28 Compark Circuit, Mulgrave, VIC 3170 on the 12th of May 2018, from approximately 10:00am to 2:00pm. 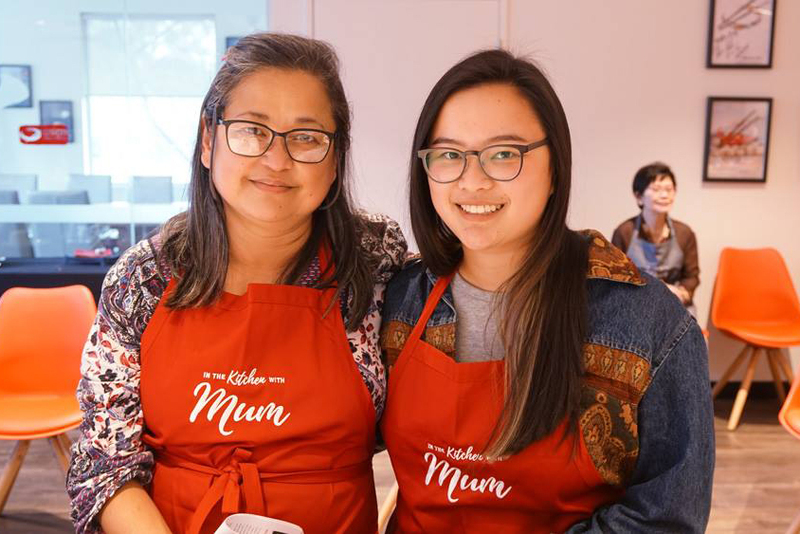 Now that the contest has ended, check out the photos from the Authentic Asian Cooking Experience with Karen Chan, her mum and her daughter at our very own Culinary Hub in Mulgrave.